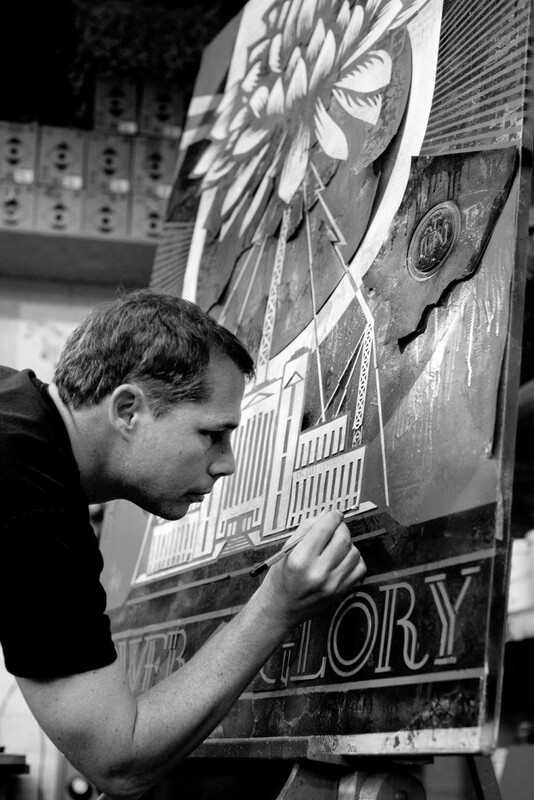 Shepard Fairey rose out of the skateboarding scene, creating his “Andre the Giant Has a Posse” sticker campaign in the late ’80s, and has since achieved a mainstream recognition that most street artists never find. 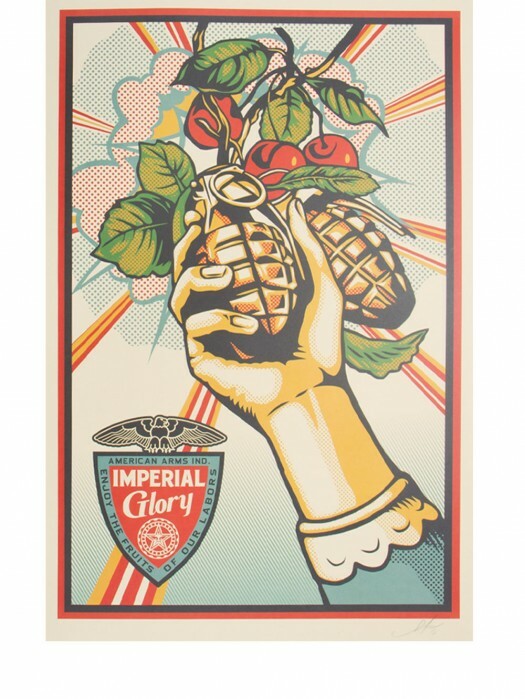 Fairey’s “Hope” poster, created during Obama’s 2008 presidential campaign, is arguably the most iconic American image since Uncle Sam. 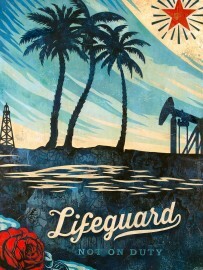 Fairey has himself become a pop-culture icon though he has remained true to his street-art roots. 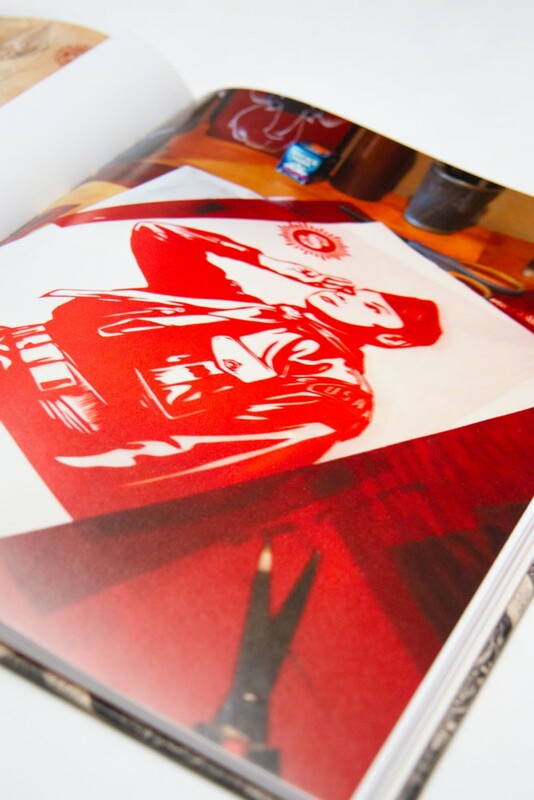 Focusing on his post-Obama HOPE poster output, Covert to Overt showcases the significant amount of art that Shepard Fairey has created the last several years — street murals, mixed-media installations, art-music events and countless silkscreens — all in his signature black, cream, and red colours. 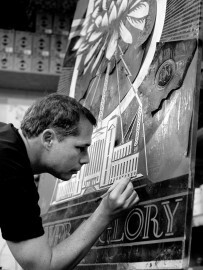 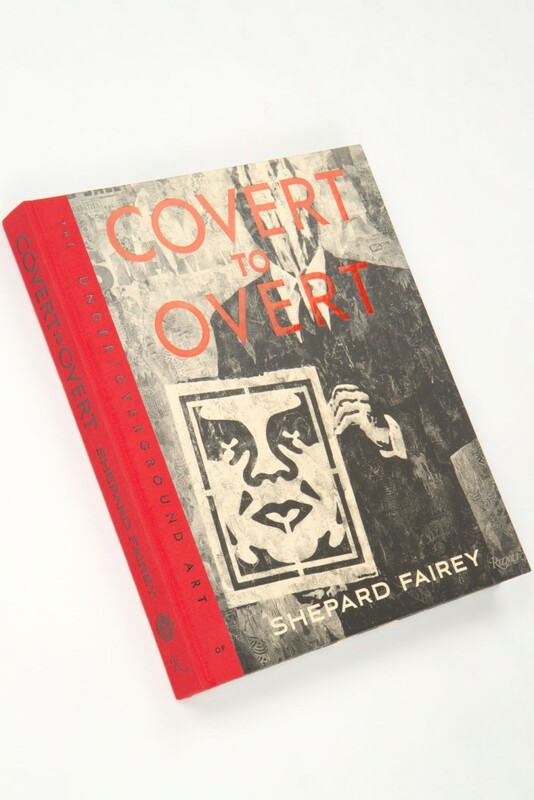 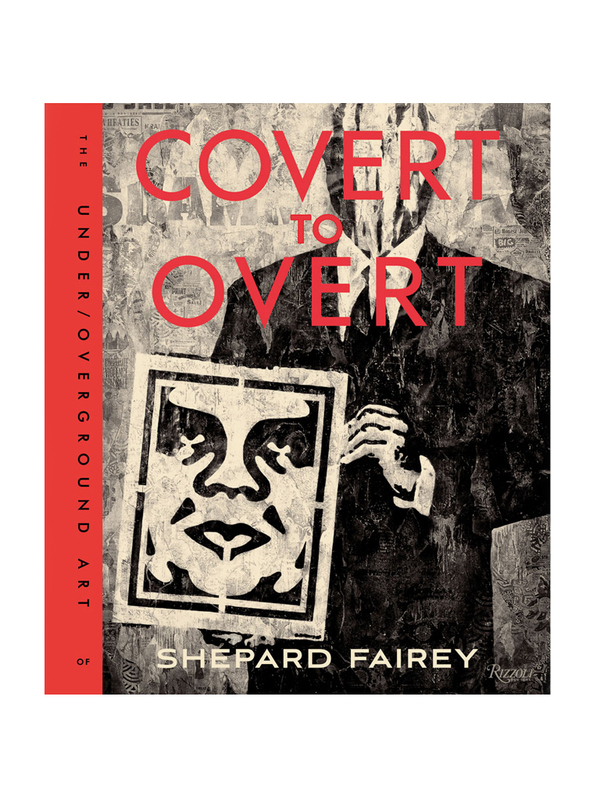 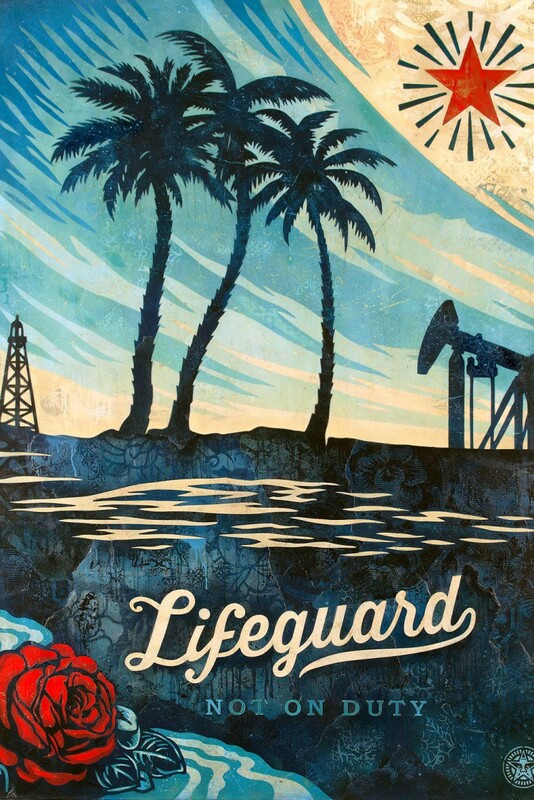 Showcasing his cross-cultural collaborations with musicians, athletes, celebrities, and even cities, as well as covering all his work from paste-ups and prints, to his sculptures and murals, Covert to Overt shows Shepard Fairey as equal parts cultural chronicler and cult-hero artist. 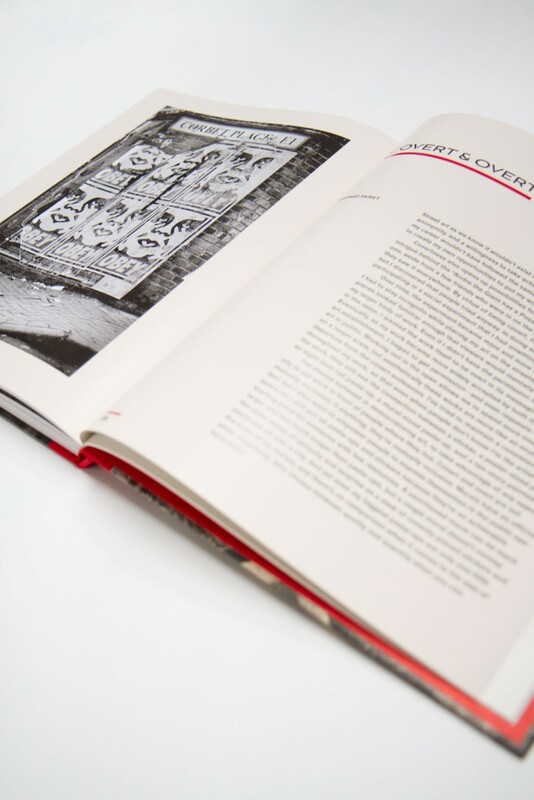 Presenting previously unpublished work as well as contributions from collaborators Russell Brand, Chris Stein, Jello Biafra, and many more, this volume presents a thorough overview of the artist and his work. 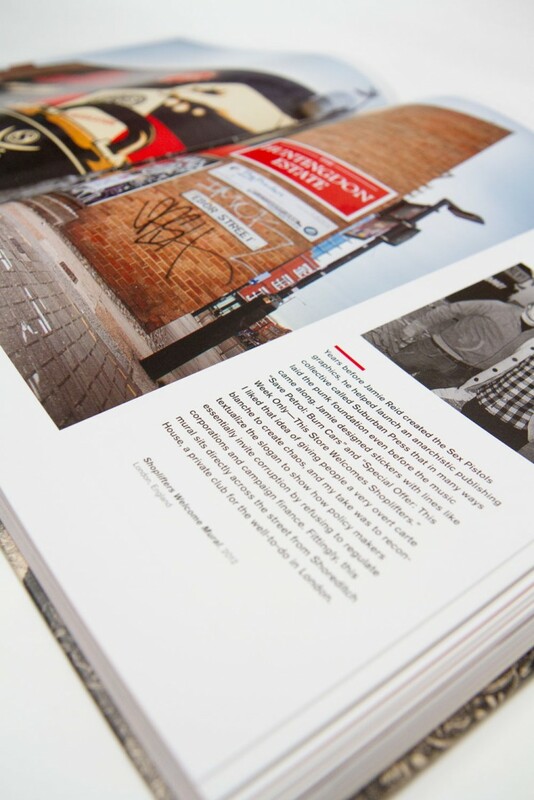 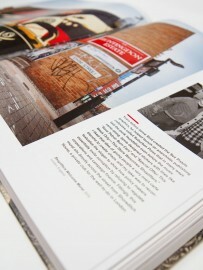 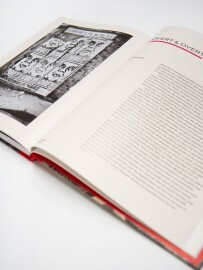 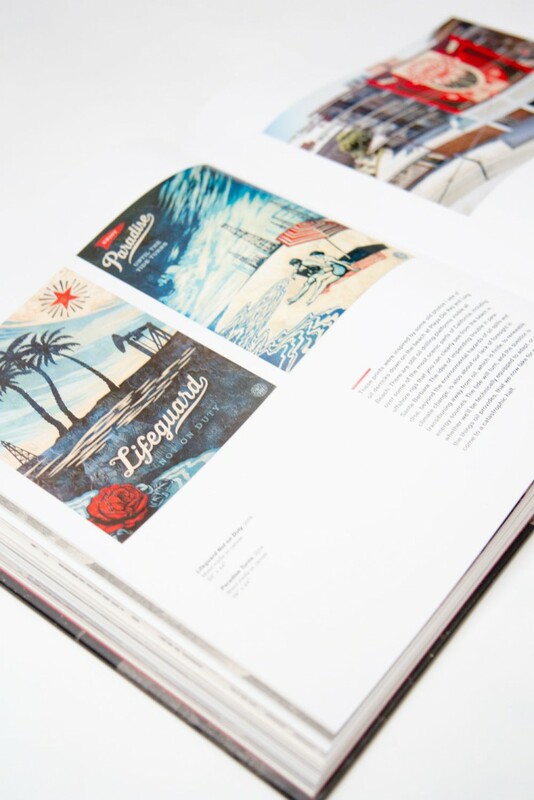 The book measures in at 32 x 27 cm with 256 pages featuring 250 images in both colour and black and white. 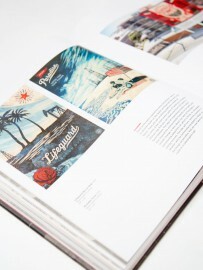 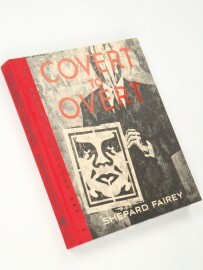 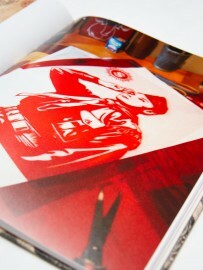 Published by Rizzoli New York.